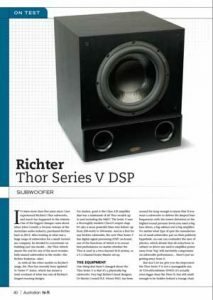 You haven’t heard bass until you’ve heard Richter’s new Thor subwoofer. Previous models have earned awards and rave reviews but the all-new Series V is more an engine than a speaker, powered by its own 300w amplifier which impels our new doublemagnet, long-throw 12-inch driver. 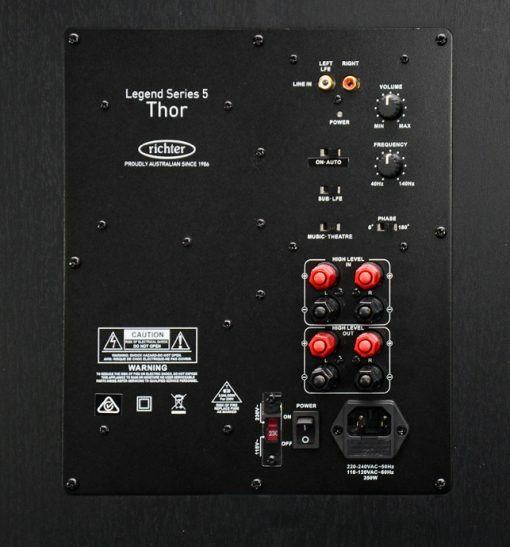 You feel the Thor as much as hear its smooth, firm sound extending into deep, floor-shaking subsonics – perfect for any music from the expansive bass chords of Wagner to partypumping club anthems. Use your Thor V to add nightclub-style bass to your stereo system or switch it to Home Theatre Mode for a true cinema experience. 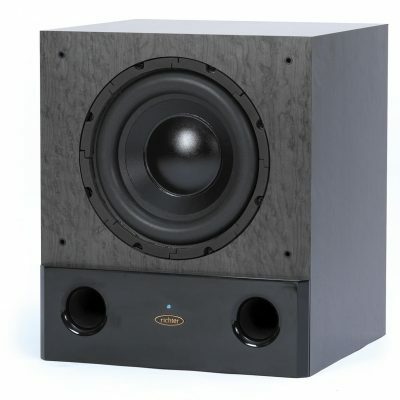 You haven’t heard bass until you’ve heard Richter’s new Thor MKV Subwoofer. 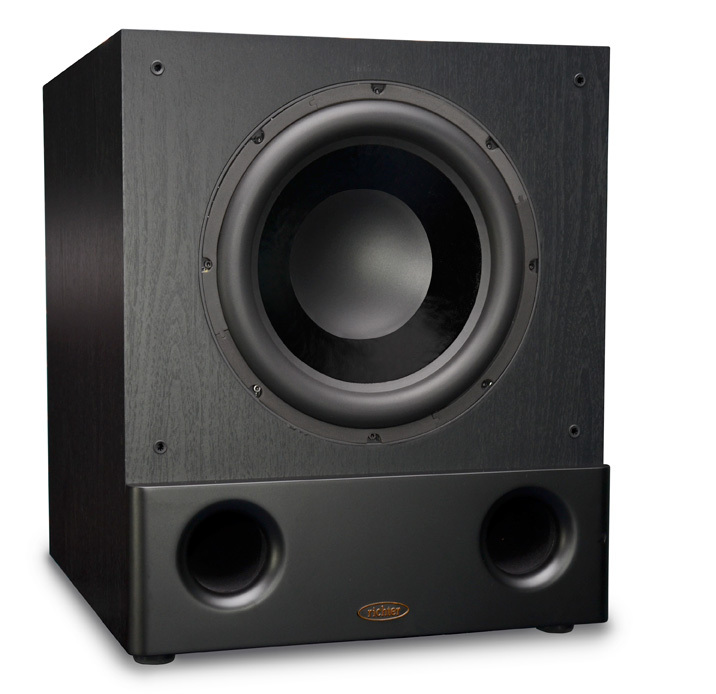 Previous models have earned awards and rave reviews but the all-new Series V is more an engine than a speaker, powered by its own 300w amplifier which impels our new doublemagnet, long-throw 12-inch driver. 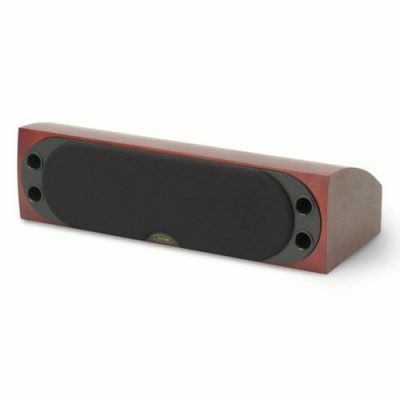 You feel the Thor as much as hear its smooth, firm sound extending into deep, floor-shaking subsonics – perfect for any music from the expansive bass chords of Wagner to party pumping club anthems. Use your Thor V to add live club style bass to your stereo system or switch it to Home Theatre Mode for a true cinema experience. Do yourself a favour, just listen! Driver 300W, 255 mm (EPD*) sealed composite paper/fibre cone, inverted cap, ultra high excursion with large neoprene roll surround, double magnet gap assembly, air vented. 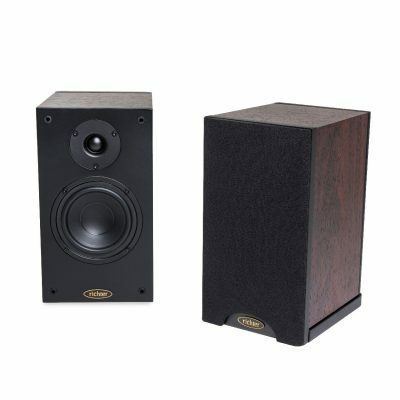 If you have a larger home theatre the Thor V is an awesome bit of kit! Powerful for the effects but also beautifully musical for serious listening. In our home the number of richters is growing which we can only say is a testament to an excellent product!